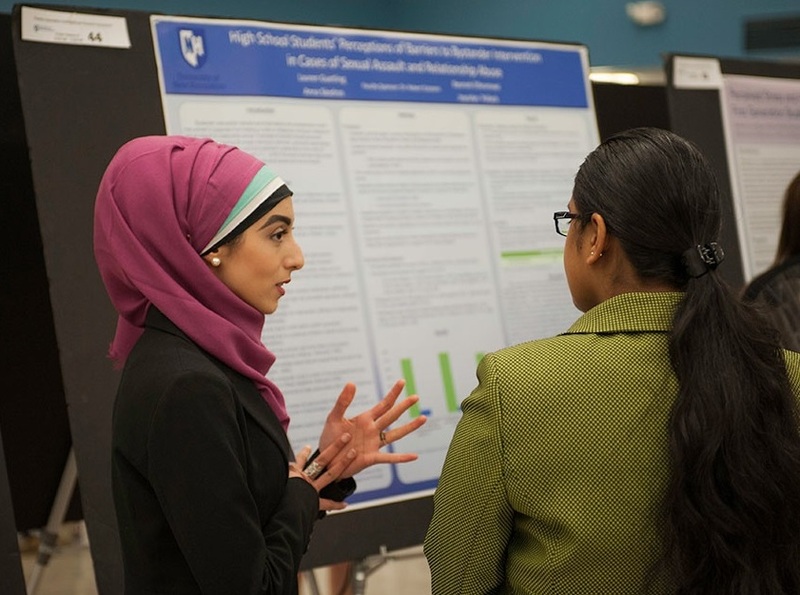 The All Colleges Undergraduate Research Symposium: Recommended poster sizes of 32" X 40" or 36" X 48"; posters not to exceed 36" X 48". 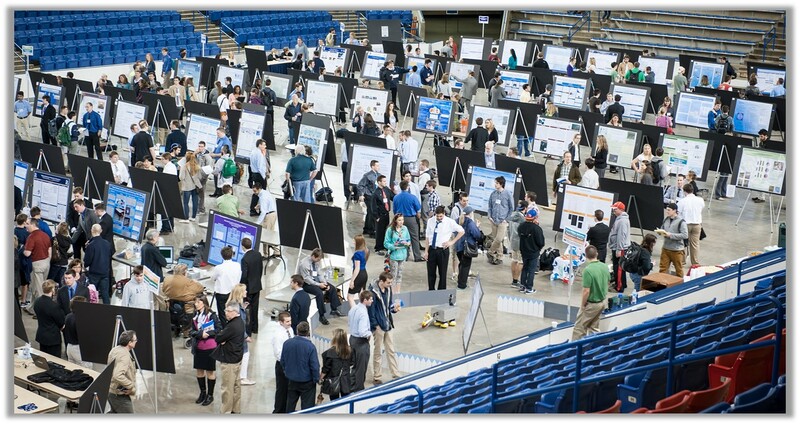 Interdisciplinary Science and Engineering Symposium (specifications): POSTERS SHOULD NOT MEASURE LARGER THAN 36" X 48". COLSA URC (specifications): POSTERS SHOULD MEASURE EITHER 36" X 44" OR 44" X 36". 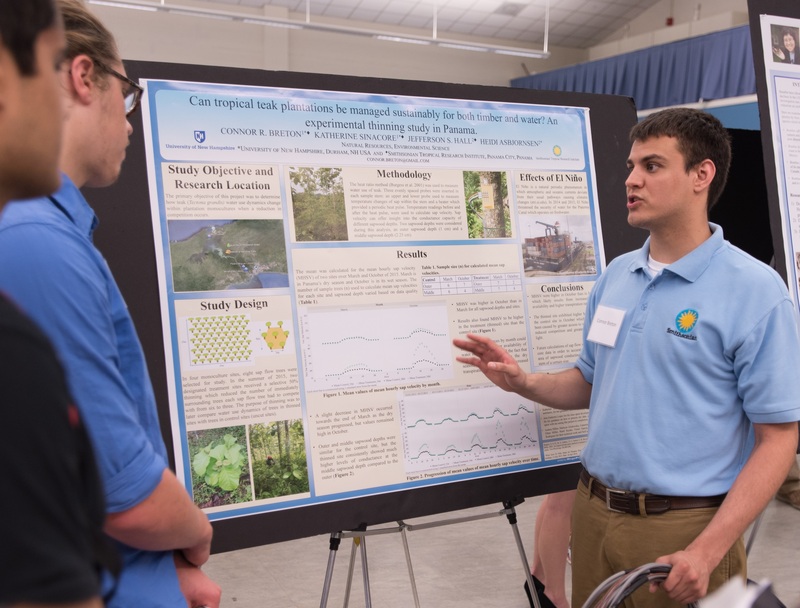 UNH Printing Services and UNH Earth Systems Research Center (ESRC) both offer discounted poster printing to URC student presenters. In addition, there are several off-campus options available to students. Building a Poster Using PowerPoint: A Guide for Using PowerPoint to Present Your Research as a Large-format Poster. This detailed, multi-page guide offers advice on making a posters using PowerPoint. It is also helpful for creating a poster, regardless of whether or not your choose to use PowerPoint. Tips on Making a Poster: A Baker's Dozen. This handout offers quick targeted tips for making your poster more effective and visually pleasing. Last-minute Check. This handout serves as a list of what to check before taking your poster file to the printer.